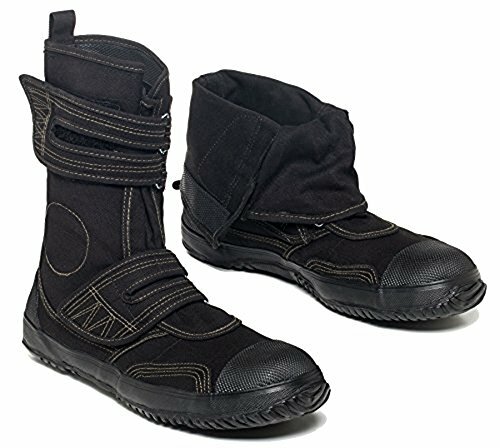 Our product features a double-Hook & Loop fasteners technology and an Iron Dome steel toe in order to support and protect your feet and toes. With their Water Resistant and Water Repellent Treatment they can be worn for all around use! - indulge yourself into that life-changing shoe experience!